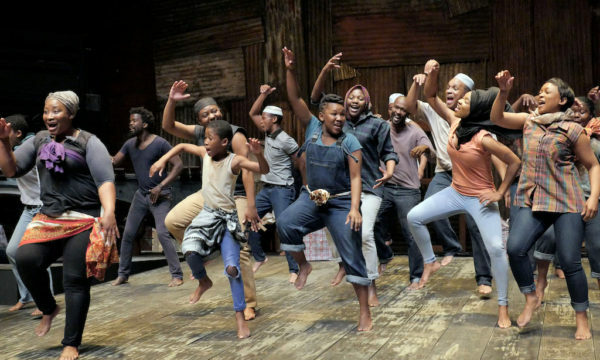 With summer on the horizon, working out has become a top priority for many of us before hitting the beach. However, the blood, sweat and tears may be affecting our complexions. Luckily, there is a solution in the form of Mio’s beauty must-haves. 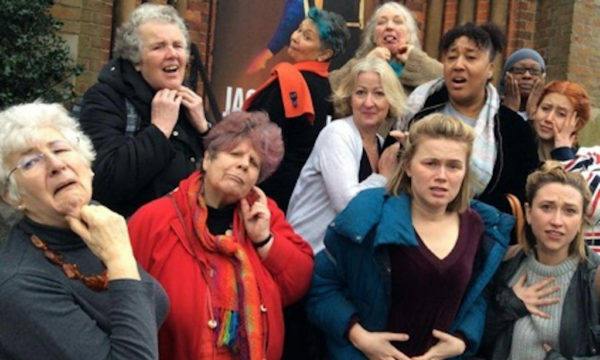 Their slogan – “fit skin for life” – sums up their philosophy. Creating a series of products that help you to get the best from your bare skin in the summer, adding these into your daily routine will become a work-out essential. Each part of the collection aims to aid you in your beach-ready skin preparation. 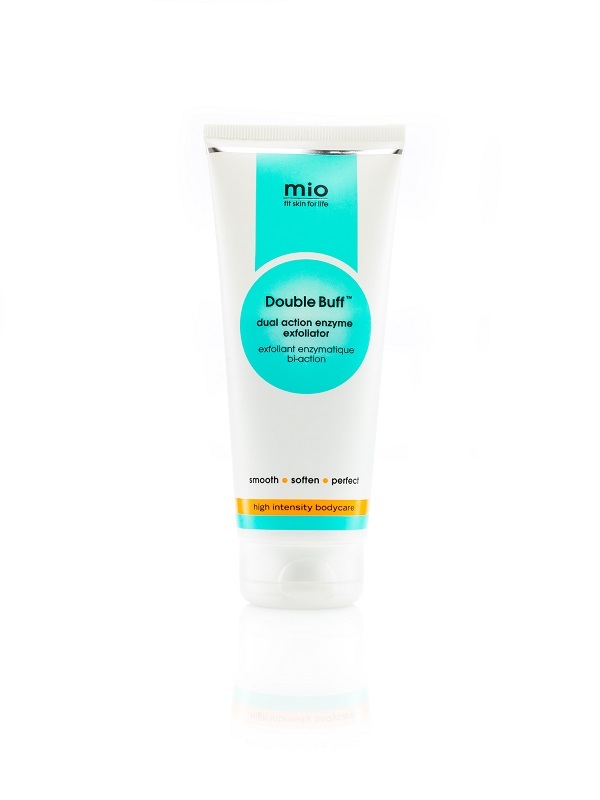 Mio’s Double Buff exfoliator is great for preparing skin for tanning at the park and ridding your skin of any dry bits. 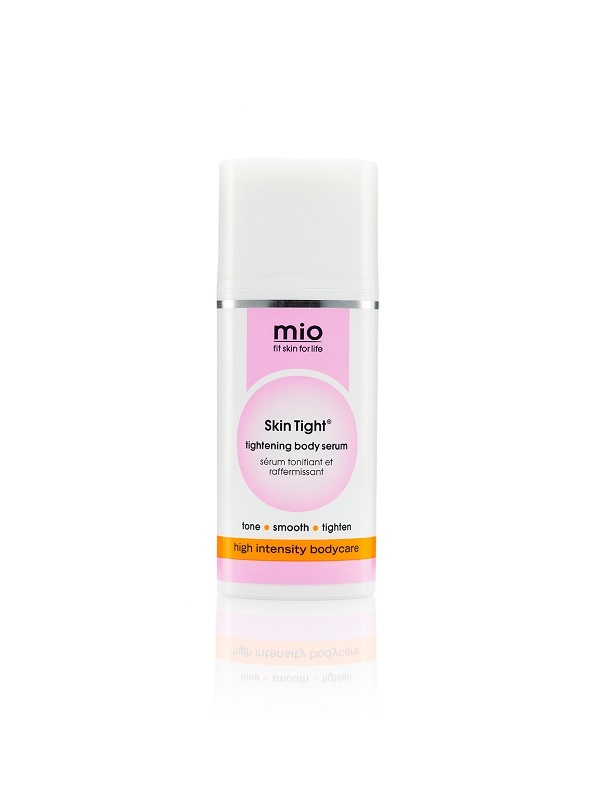 The Shrink To Fit cellulite lotion, on the other hand, works to reduce the visibility of lumps and bumps while also helping to kick-start a sluggish circulation. 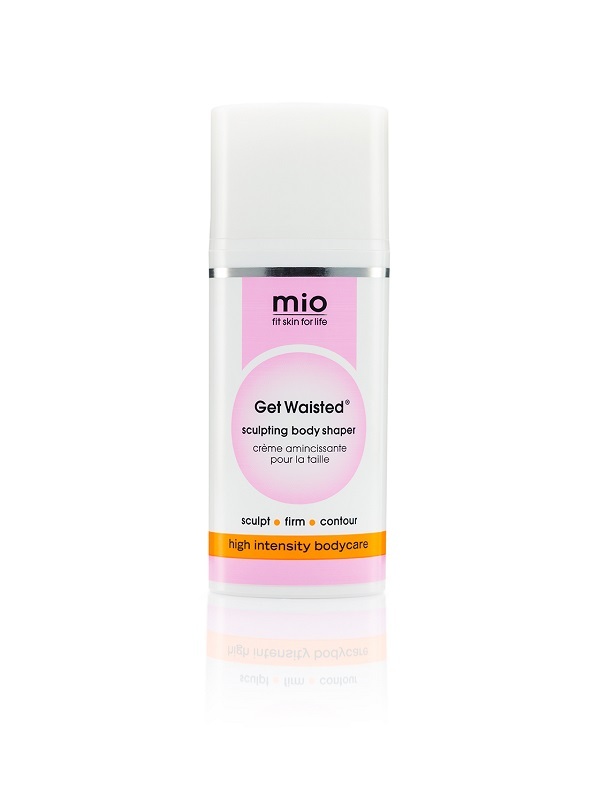 Alternatively, Get Waisted is brilliant for de-bloating, while Skin Tight helps to tighten loose skin. Whether you’re wishing to rock a mini-skirt or summer dress this season, it’s sure that these products will boost your confidence and skin appeal.